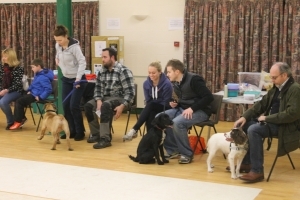 Welcome to Evesham & District Dog Training Club. Owning a dog can bring you years of loyal companionship and joy. 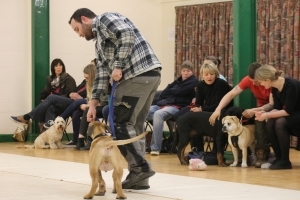 A trained dog is a happy dog, so do the best for your pet and bring them to ‘school!’ We can help whether you have a new puppy, an older dog or rescue. It’s never too early, or too late to start training. 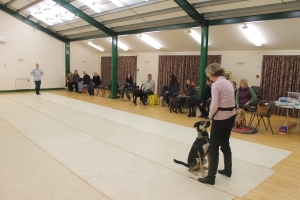 We have been training handlers and their dogs since 1991. The Club is Kennel Club listed. 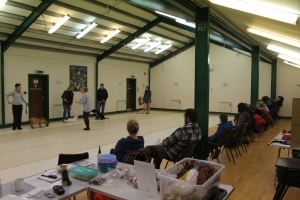 Our instructors are experienced & insured and are ADTB qualified or IMDT trained. 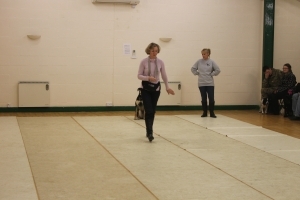 Chief instructor Kaye Littlehales is also an accredited Kennel Club instructor (KCAI) specialising in Companion Dog Training and the Good Citizen scheme. 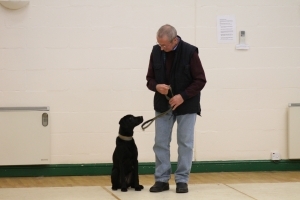 She is a Full member of the Institute of Modern Dog Trainers and a qualified Rally Obedience Judge. Please enjoy looking through our site.